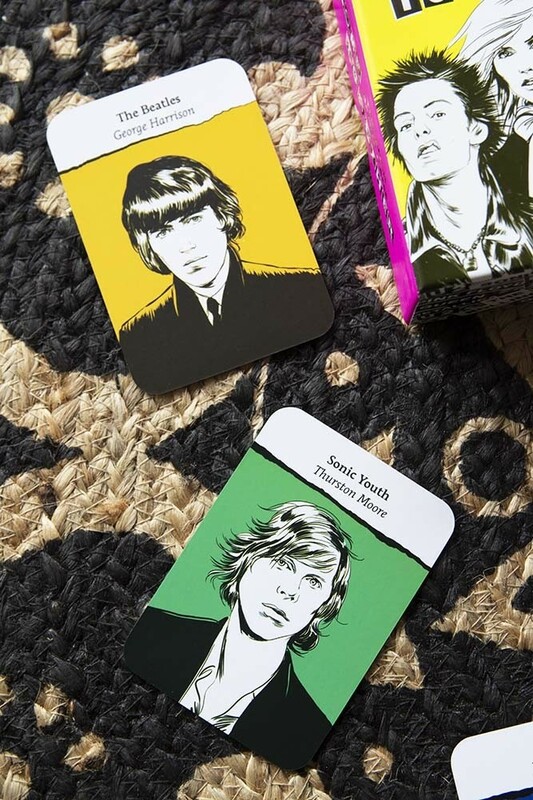 Collect illustrated cards of fifty-two iconic rock stars and arrange them in their groups to win. 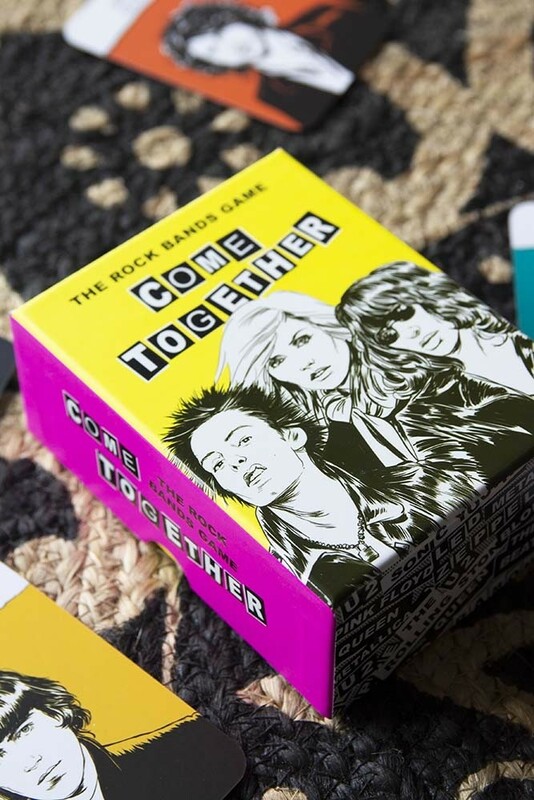 The accompanying booklet relates the fascinating stories behind each band. Based on Go Fish, this game is the perfect gift for all rock fans of all ages.